Welcome to the Taigalamp website! 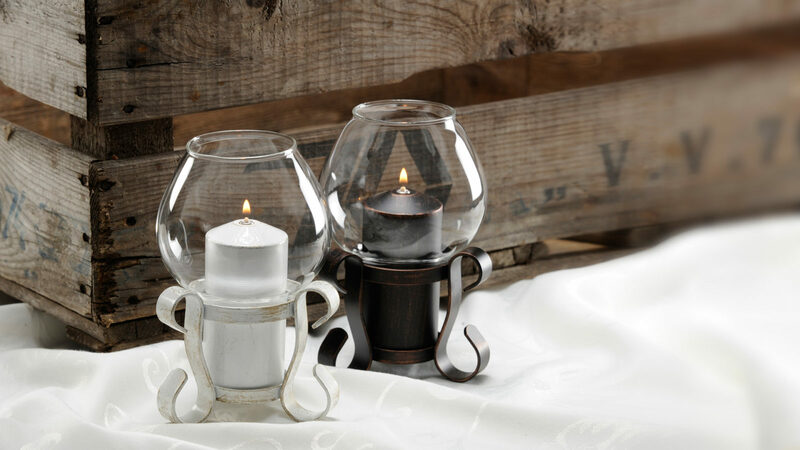 Taigalamp is a safe and clean way to create the warm ambiance of a live flame. The flame is odourless, smokeless and soot free. It´s created by a pure mineral oil, that comes in an oilcell which burns up to 40 hours. The flame can be lit over and over again just like a traditional candle. After the oilcell is empty, you just switch it to a new one and so the lamp and environment remain clean. The most important feature of the Taigalamp is it´s safety. If the lamp tips over, the safety- (decorative) sleeve immediately extinguishes the flame and prevents any dangerous situations. The Taigalamp is recommended by The Finnish National Rescue Association (SPEK). The pure mineral oil doesn´t smudge or stain in case of a spill, it evaporates from all surfaces such as table cloths and doesn´t leave a trace. Thanks to the changeable oilcell, tha lamp and the environment also remains clean. You can forget about the typical candlewax stains. If the lamp tips over, the safety- (decorative) sleeve immediately extinguishes the flame and prevents any dangerous situations. Therefor Taigalamp is recommended by The Finnish National Rescue Association (SPEK). 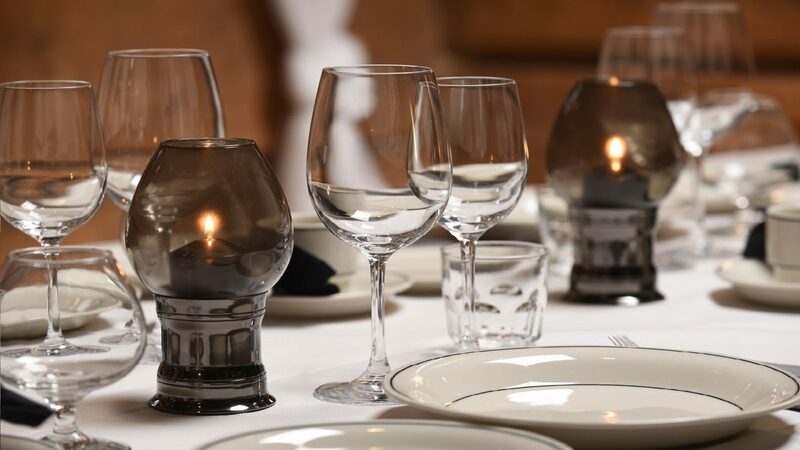 There are numerous glasstypes and decorative sleeves in different colors, that can be easily used to change the look of a Taigalamp. When considering the savings in cleaning costs and the safety features compared to traditional candle, the Taigalamp is an ideal solution when you want to create the warm ambiance of a live flame. An error occurred in subscription.